While being a kid 10, 20, or even 30 years ago was a fun time, there's no denying how great it must be to be a little one these days. Digital devices have expanded both children's entertainment and learning to nearly endless possibilities. It's not out of the ordinary for parents to let their children play with their smartphones and/or tablets, but it's becoming increasingly common to see children with their own devices, specifically designed for them. Welcome to the digital age. 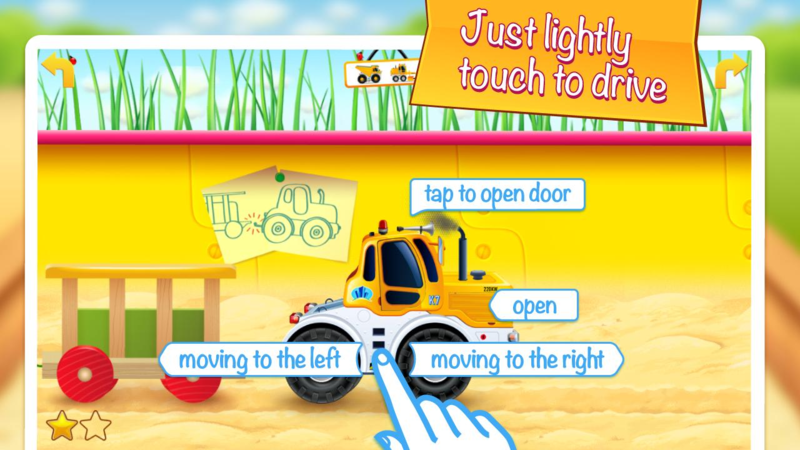 Since kids having gadgets is becoming so commonplace, so are apps that cater to the super-young crowd. 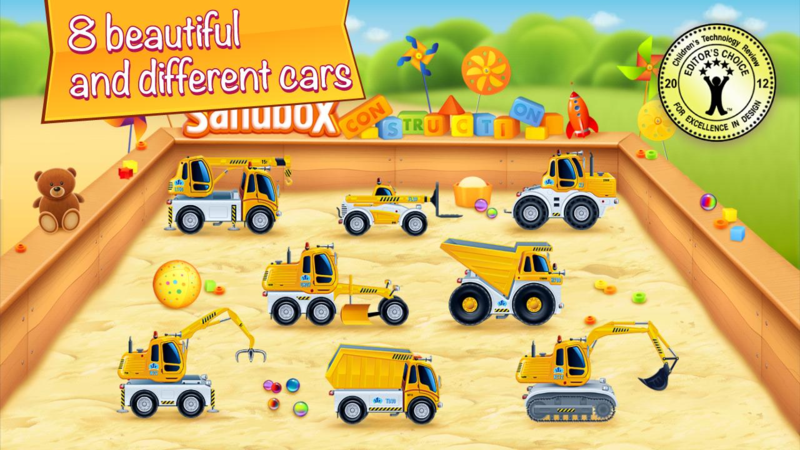 Take the recently-released Cars in Sandbox: Construction, for example. As the name suggests, this "game" is a throwback to the actual act of... playing with cars in the sandbox (minus the sand in the pants). But it's more than that, too – it's also a learning experience. Designed for kids two and older, CiS offers a simple, yet alluring interface, a variety of different vehicles (all of which have realistic openings, like doors), simple controls, and real action-reaction environments. 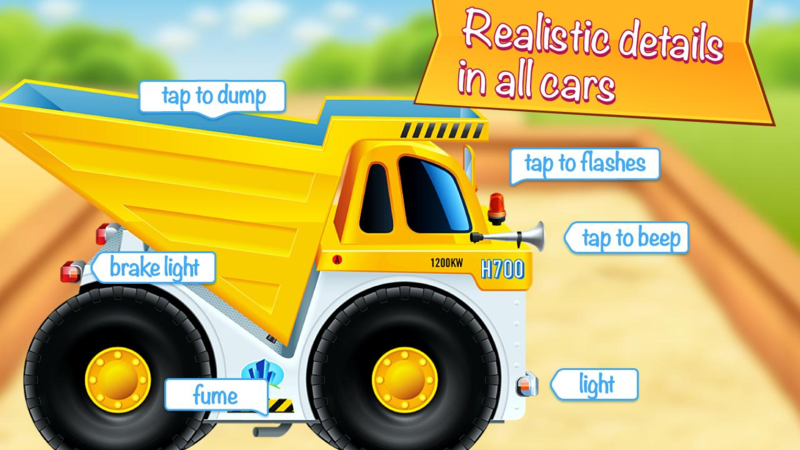 Basically, not only does the game provide visual stimulation that draws the child in, but it helps improve their basic motor skills, as well as teach them the principals of cause and effect. 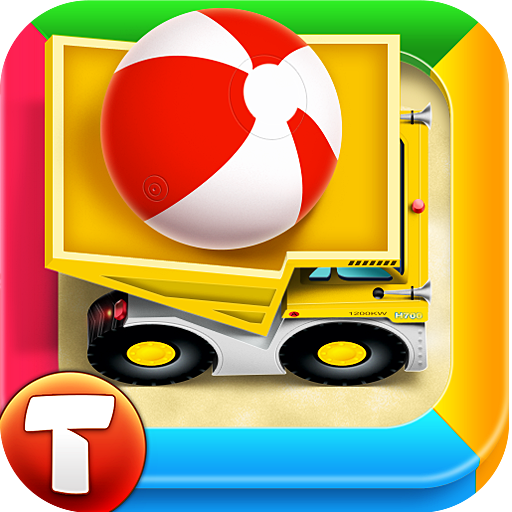 If you have a little one – boy or girl – who likes to play on your smartphone or tablet (or has one of their own), Cars in Sandbox: Construction is a great addition that should hold their attention for at least seven minutes, and keep them coming back for more. It'll set you back two bucks in the Play Store – hit the widget to grab it.